What women truly want is a man. A man that can lead them towards what they want from life. Not by being an aggressive, arrogant jerk but by remaining strong, confident, and comfortable no matter what they throw your way. The want a man, who gets them, understands them, leads them, and can stay grounded in their moments of confusion. That is a man any woman would happily be attached to, and feel satisfied that she is getting everything she ever wanted from and more. Now that we got that out of the way, I am going to show you what exactly that looks like. Here’s how to be the strong man women want. 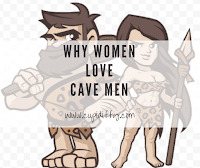 Women like their men strong, their drawn to that male essence. 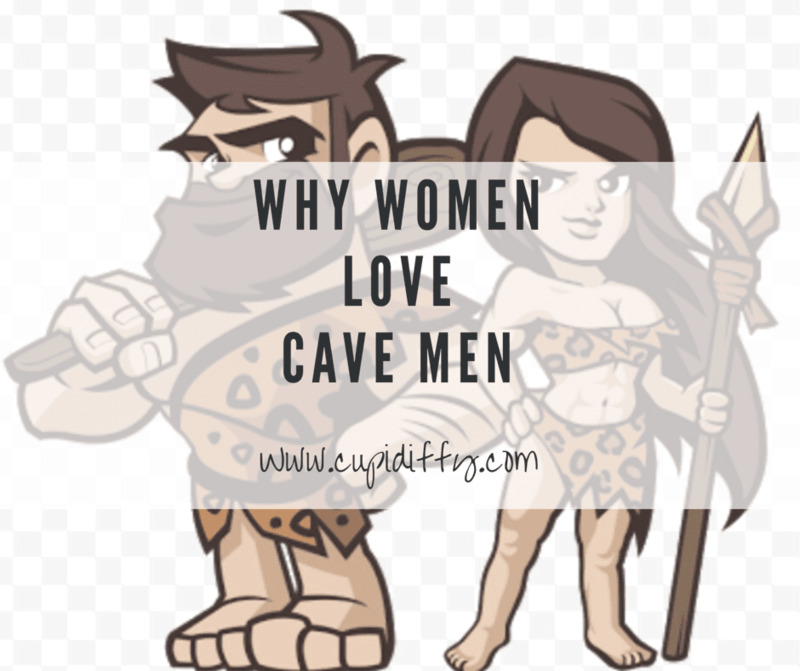 A cave man stays in control and stands for his beliefs, family and his woman. And makes life easier for her, she needs someone to look out for her, so for her having a strong man to take care of her and protect her, can be a good thing. Helping her take most of the tough decisions in her life. What does that make her life? Easy. Ever heard of "the Knight In Shining Armour"? She wants you to be that. A strong personality is part of a typical girlhood fantasy that most women have. The knight in shining armour who is strong but gentle always comes to rescue the damsel in distress. READ: Building A Strong Presence. Most women never outgrow this simple dream that is created by reading fairy tales. Strong men are usually chivalrous and protective; these are two qualities that women admire. never underestimate the value of having a strong personality when it comes to winning women's hearts. 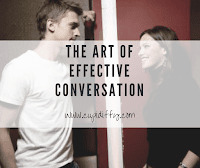 Secrets to Confident Body Language. The Alpha Male (Lead Your Pack).